When buying property in Spain and choosing Spain as your place of residence, one of the most important first steps is taking care of medical insurance. State medicine in Spain is very well complimented by private plans. Foreign residents, employees, students, and people who buy property in Spain use private insurance. When buying property in Spain and choosing Spain as your place of residence, one of the most important first steps is taking care of medical insurance. State medicine in Spain is very well complimented by private plans. Foreign residents, employees, students, and people who buy property in Spain use private insurance. It is also possible to visit a doctor without any insurance, but this will cost you a pretty penny, especially if we are talking about complex examination or even operation. Private medical insurance in Spain will get you qualitative medical service for free or for partial coverage of the expenses. There is no doubt about the quality of the Spanish health care system; according to the World Health Organization, Spain is in the top 10 of countries with the best quality of medical services. The Spanish healthcare system has been known to be one of the best due to the finances that the government spends on it, also due to the technical equipment of the clinics as well as the qualification of the specialists working there. Barcelona is a center of international research institutes whose innovations are used by specialists from all over the world. As for the rest of Catalan coast, it is known for medical tourism, as many wealthy foreigners, public figures and world stars come here for medical help. 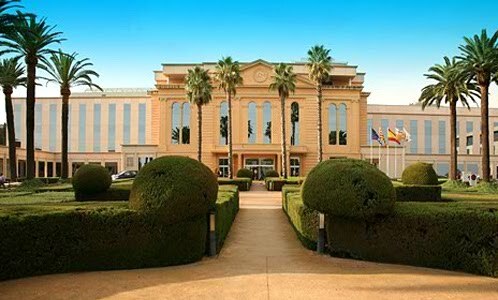 Clinics of Barcelona meet the highest international requirements and foreign clients are offered personalized services, often in their own language. Especially praised are Barcelona’s cancer centers and maternity hospitals. 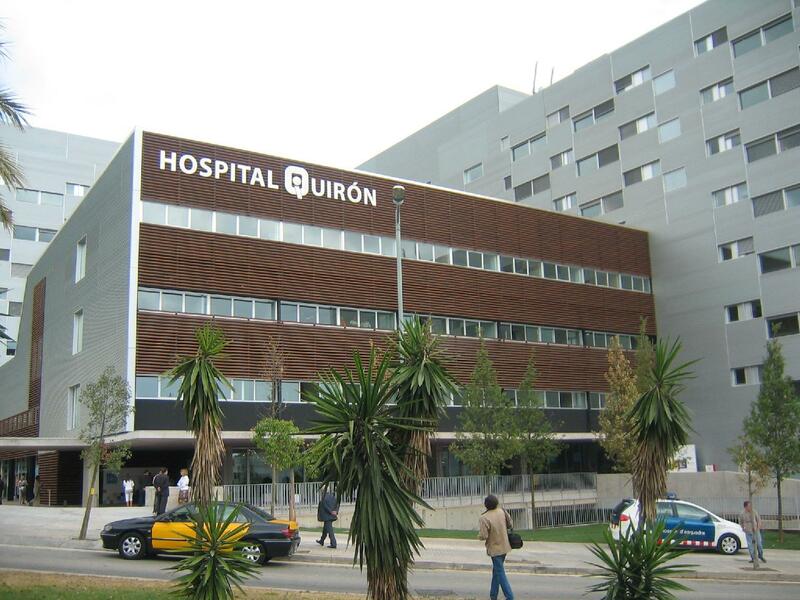 Quiron Hospital in Barcelona is one of the most prestigious health care centers with more than 60-years of experience. It offers consultations with leading specialists, diagnostics and tests using advanced technologies and equipment, as well as emergency first aid for children and adults. Quiron center is equipped with the best neonatal resuscitation among private hospitals in Spain, and is the only center that accepts women who have to give birth in a period of less than 34 weeks. Moreover, telemedicine technology, introduced in this clinic, allows the involvement of the most qualified specialists from all over the world to help with the most difficult cases. Some exclusive specializations of this clinic are: Parkinsonism, medication therapy and functional neurosurgery. This medical facility accepts foreign patients and there are special rooms, including suites, adapted for this purpose. Quiron group includes several medical facilities: Teknon, Dexeus and Ophthalmological Institute (that offers general ophthalmological services for both: adults and children, examination and surgery, as well as glaucoma and cataract treatment). Teknon is a private clinic in Barcelona that occupies leading positions due to professional work of more than 300 doctors and 1700 specialists in all branches of medicine. The complex of 8 buildings with a total area of 60,000 m2 was opened in 1994 and has more than 150 doctors’ offices, 211 individual rooms and 19 suites. Diagnostic Service conducts around 145,000 researches per year. Teknon offers a full range of medical and surgical services for children and adults including emergency cases, has a bid surgical department, daily care facilities and intensive care unit. But most importantly, this clinic is known all over the world for its Cancer Institute and Institute of cardiovascular surgery. The Cancer Institute of Teknon uses a complex approach to cancer treatment, with close cooperation with Memorial Sloan Kettering Cancer Center in New York, which makes it possible for patients to have access to the latest innovations in medicine and medical equipment. Especially interesting in the Institute of Cardiovascular Surgery of Teknon are new technologies in the area of diagnostic equipment for noninvasive radial cardio examination, such as CT Angiogram and MRI. 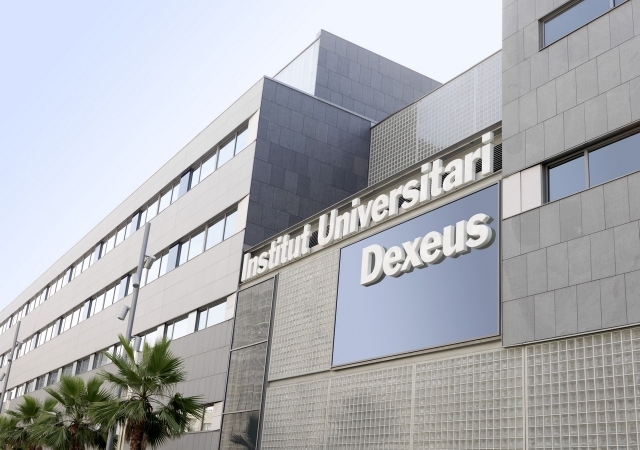 Leading private clinic of Barcelona Dexeus is specializing in such areas of medicine as obstetrics, gynecology, orthopedics, surgery, sports medicine, oncology, pediatrics, plastic surgery and cardiology. Currently it is one of the biggest private medical facilities in Europe specializing in women’s health. In 1935 it inaugurated a center of women’s health ‘Salud de Mujer’, which deals with obstetrics, gynecology, and reproductive medicine. 400 high qualified specialists are prepared to give their patients any kind of medical help including surgical interference. Specialist of this clinic deal with such issues as high-risk pregnancy, gynecologic and breast oncology, main gynecological operations and assisted reproduction methods. The clinic also has a private research center that is in charge of innovations in the above mentioned areas. 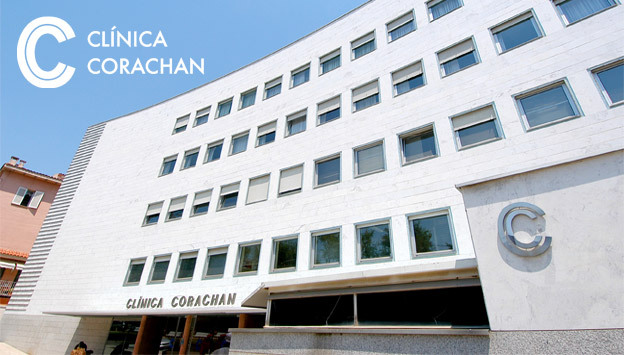 Founded in 1921, Corachan Clinic of Barcelona ranks among the top 20 best private clinics in Spain. Corachan has around 1,200 highly qualified professionals, 10,000 patients a year, 30,000 emergency cases, more than 15,000 operations and 2,500 deliveries. This center offers the following services: specialists’ consultations, computer-aided diagnosis, lab tests, rehabilitation center, delivery facilities, emergency department, surgery, pediatrics and oncology. It’s also possible to conduct a comprehensive examination here. Regarding special-purpose clinics in Barcelona, we can highlight the following clinics: ophthalmology clinic Barraquer www.barraquer.com, Institu of Plastic Surgery Instituto Javier de Benito en Barcelona www.institutodebenito.com/ru/ and clinic Planas www.clinicaplanas.com, dental clinics Clínica Dental Barcelona www.clinicadentalbarcelona.com , Davos www.clinicadentaldavos.com and Bucalia www.bucalia.com. Medical institution appointments are usually scheduled 3-7 days before the visit per telephone or online. Minimal cost of a visit to a physician, e.g. normally costs 40 Euros, and to any other specialist around 70-90 Euros. Always remember to take your insurance policy to an appointment. Albert Good also offers the service of accompaniment to a doctor or help in choosing the right clinic in Barcelona and its suburbs. We wish you not to fall ill and to take good care of your health!